Dr. Jennifer Heming received her Doctor of Dental Medicine degree from the University of Pittsburgh School of Dental Medicine. She has been serving the Everett and Mill Creek areas for 16 years. She has been awarded the Seattle Met Top Dentist award every year since 2012. 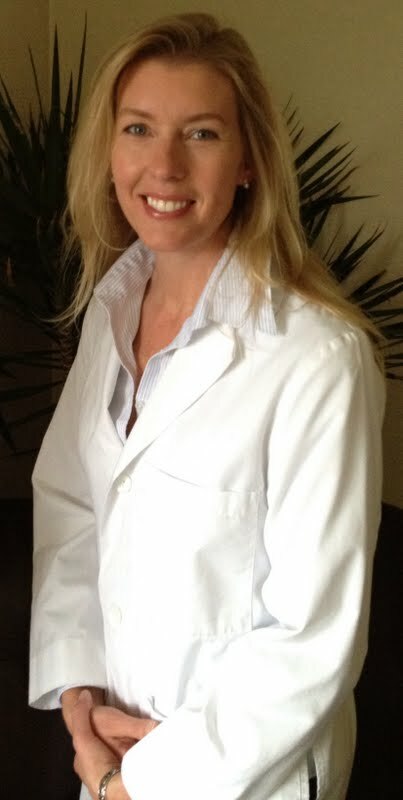 Dr. Heming is an active member in her community, being involved in several dental associations. She also sponsors a local team in the Mukilteo Little League! Dr. Heming's top reason for becoming a dentist was to help people. She strives to provide a safe, gentle, and professional environment to help patients reach their goals and expectations for the health of their teeth and mouth. She understands each patient is unique and not one treatment plan fits all. She takes the time to develop a plan of action as unique as the patient themselves, gives the pros and cons to treatment options, and answers your questions. When she is not working, Dr. Heming loves spending time with her husband, Tony and their five children: Anthony, Luke, Nicole, Zach, and Kieran. She enjoys hiking, barbeques with friends, movie nights, and playing outside! She loves music and going to concerts and travelling to different parts of the world!